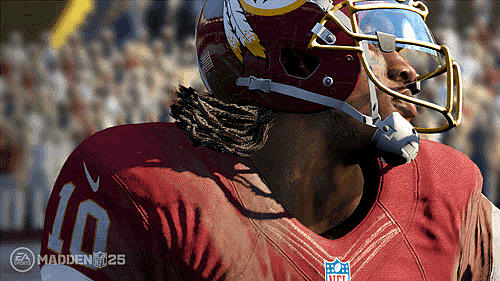 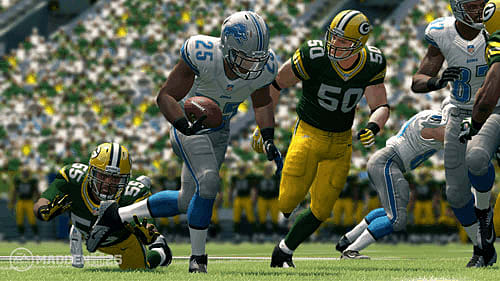 Powered by Xbox One and EA Sports Ignite Engine, Madden 25 delivers the most intense and realistic American Football game to date. 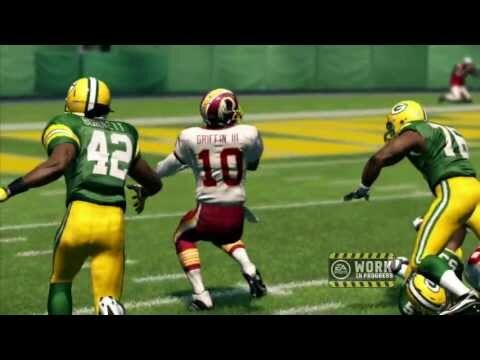 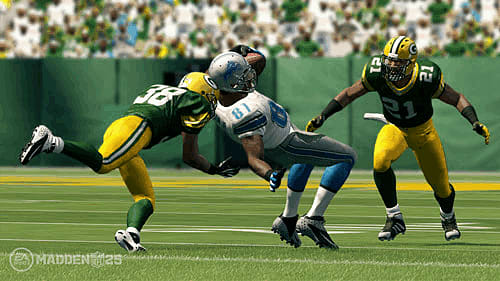 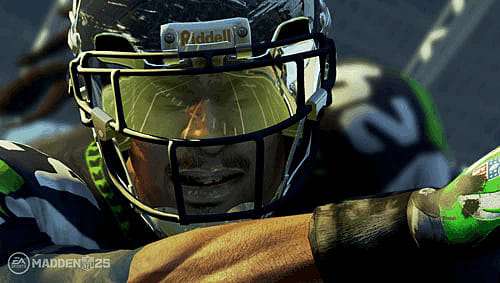 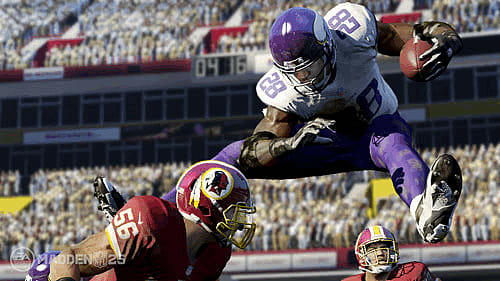 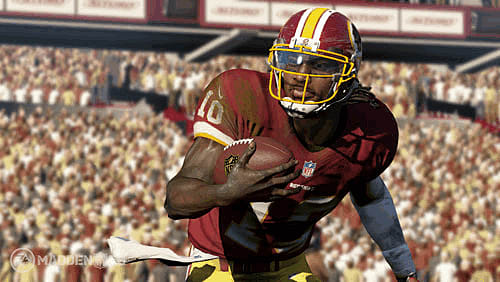 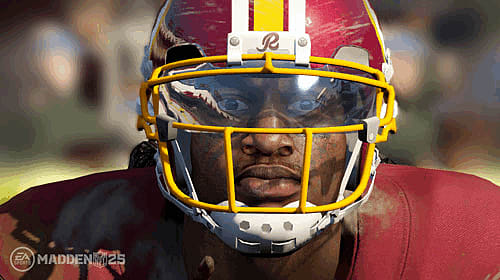 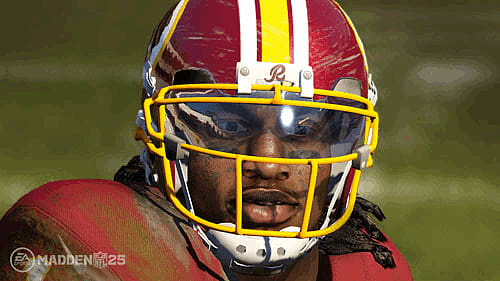 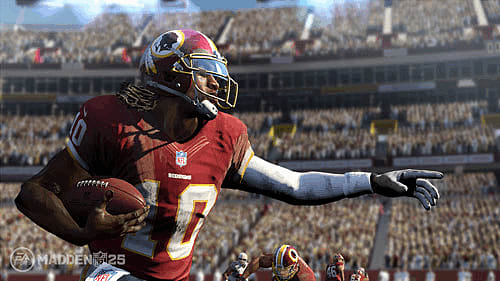 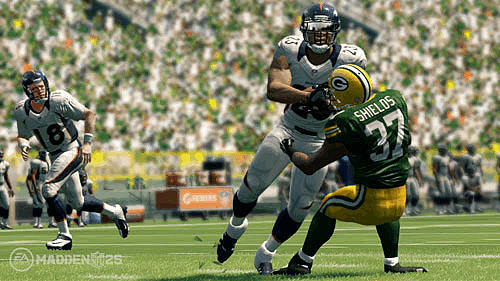 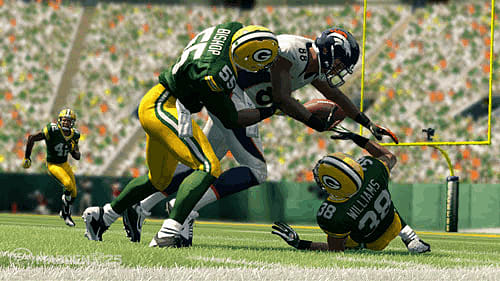 Players will move just like real NFL superstars as the AI anticipates and adapts to your actions on the field. 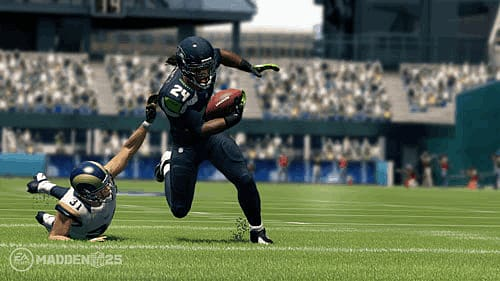 The all-new True Step player motion system delivers unprecedented control letting you make that key run that could lead your team to victory. 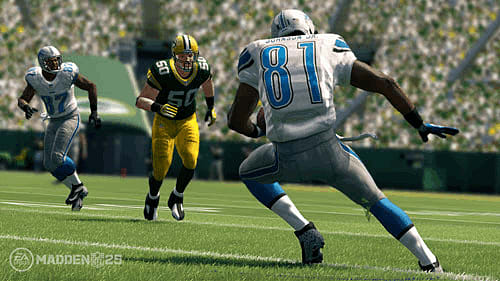 Experience the emotion of a Sunday American Football game with the roar of the crowds, the action on the sidelines and the play by play commentary. 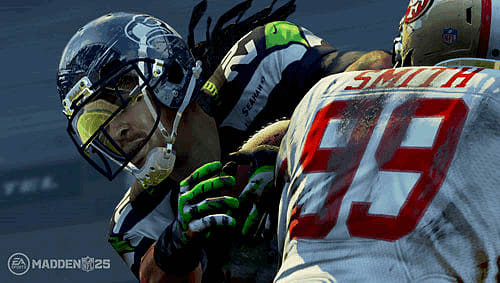 Use offensive and defensive plays including double-teams, blitz pick-ups, and line shifts showcase line units working together as one, highlighting the most physical and intense battles in the NFL.